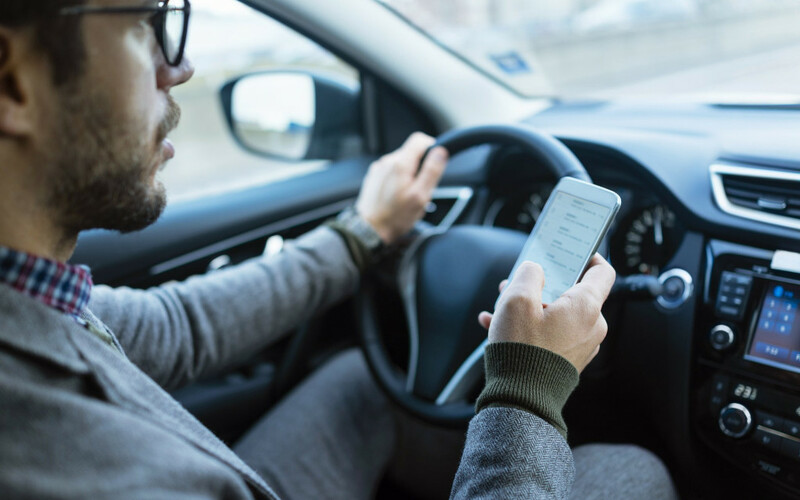 How Are New Driver Car Insurance Rates Determined? 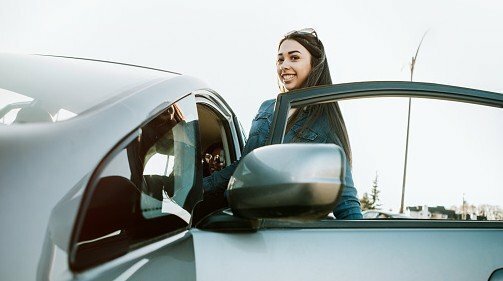 Where you live, your gender, your age, the time of purchase, your vehicle—and your grades all matter when it comes to new driver car insurance. 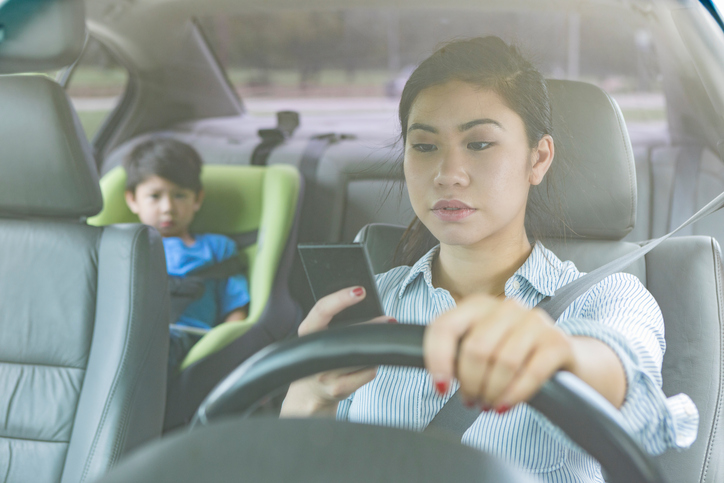 Your teen may say they know all the rules of the road, but they don't know its harsh realities. 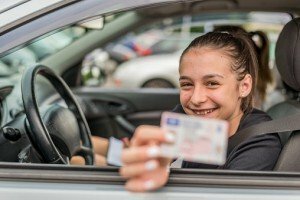 Get involved—and improve teen safety behind the wheel—by establishing your own rules. 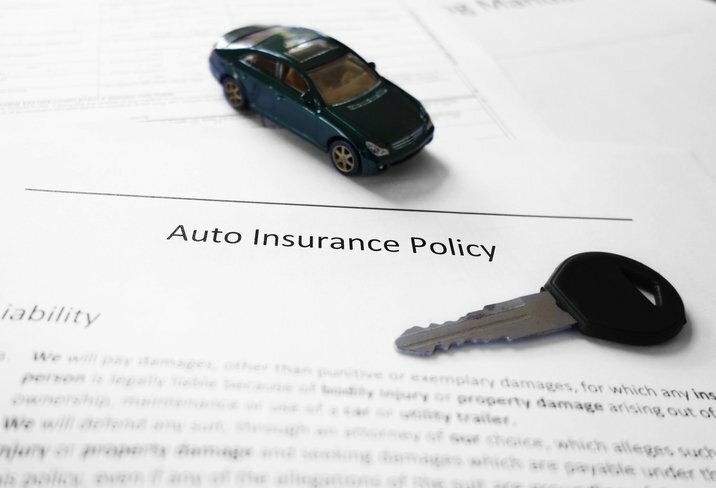 Making sure you follow your insurance company's rules is important. 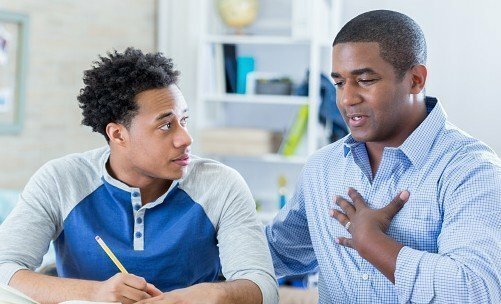 But what do you do if you have a special situation, like a child who lives in more in one household? 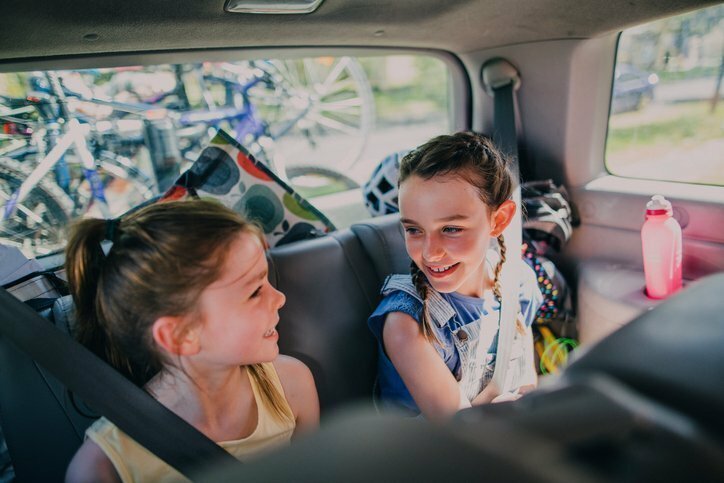 In honor of Child Passenger Safety Week, we share a few basic tips parents should employ when deciding if their child is ready for the seat belt. 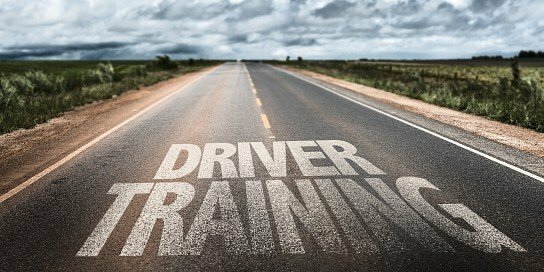 Teens are in danger whenever they're unaware of certain driving skills. This potentially puts everyone on the road at risk. Here's what to know. 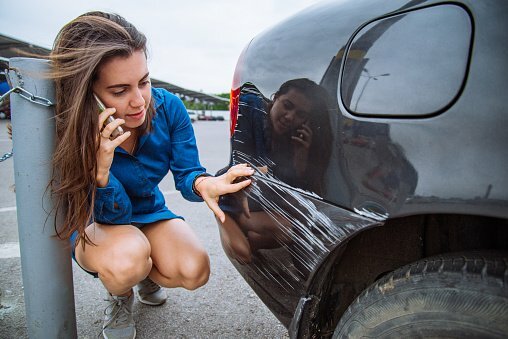 Knowing the facts will help you make the wisest financial decisions when adding your teen to your car insurance. 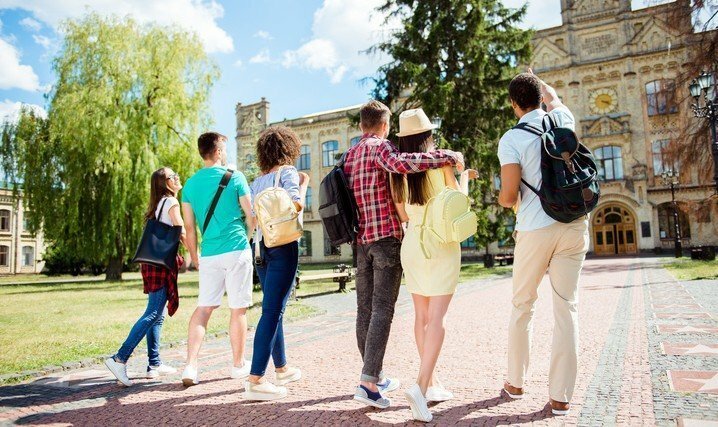 As a parent paying insurance for a teen (or portion of the cost), there are several ways in which you can reduce policy costs for you and your driving teen. 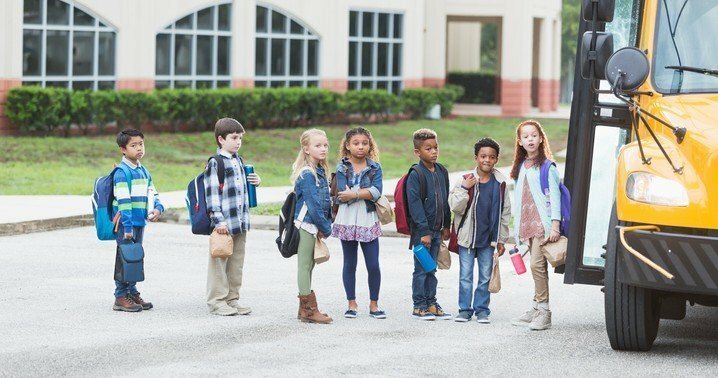 If your kids are walking, biking, or busing to school, use this checklist to make sure they're do safely. We may all be late at times. But when being late turns into a pattern, it's time to take action. 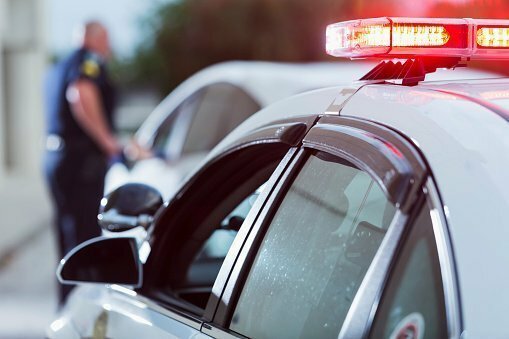 Getting pulled over in California isn't a fun way to spend time in your car, but it happens. Instead of panicking and getting anxious, here's what to do. 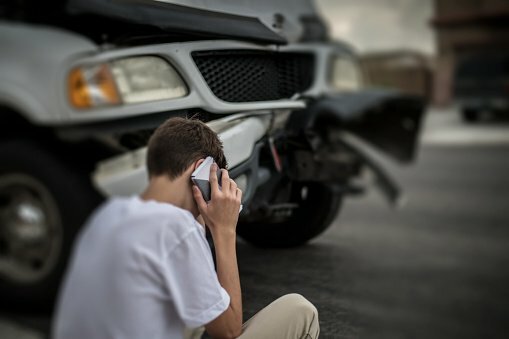 Safety is a top priority when it comes to buying the best car for your teen. 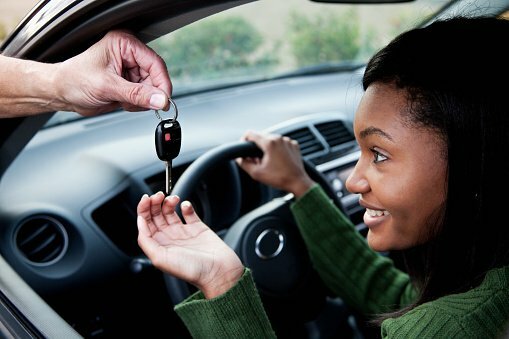 Use our four recommendations when considering the best car for teen drivers.